The Prince Edward Island Potato Board represents the 260+ potato growers in the province, and represents the interests of the PEI potato industry to various levels of government. 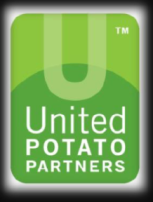 The Board licenses Prince Edward Island dealers and exporters to buy and sell PEI potatoes in Canadian, United States and offshore markets. 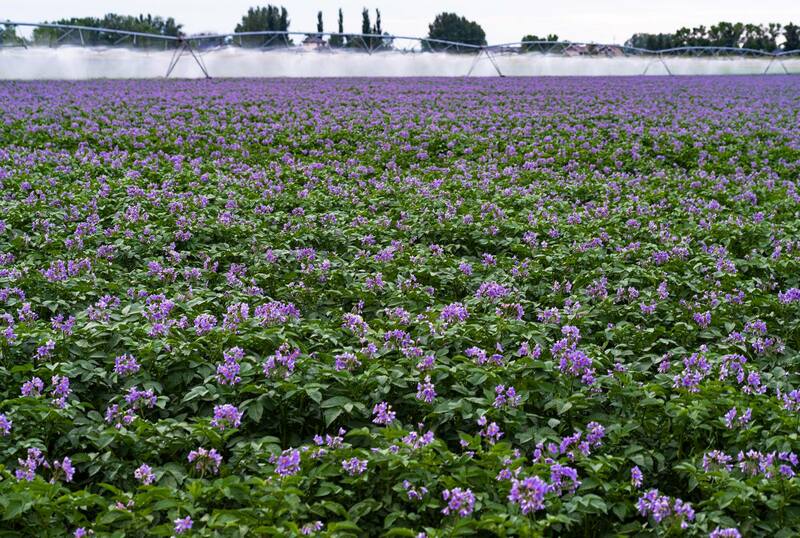 It also promotes the production and marketing of quality seed, tablestock and processing potatoes. The PEI Potato Board consists of grower elected table, seed and processing directors from each of four districts for a total of 12 directors. The General Manager of the PEI Potato Board is Greg Donald and the current Chairman of the Board is Alex Docherty.